SVA offers one of the widest ranges of music organizations to be found in any academy: two choral organizations, an orchestra, concert band and a handbell ensemble. Private lessons are available for most instruments, including piano. 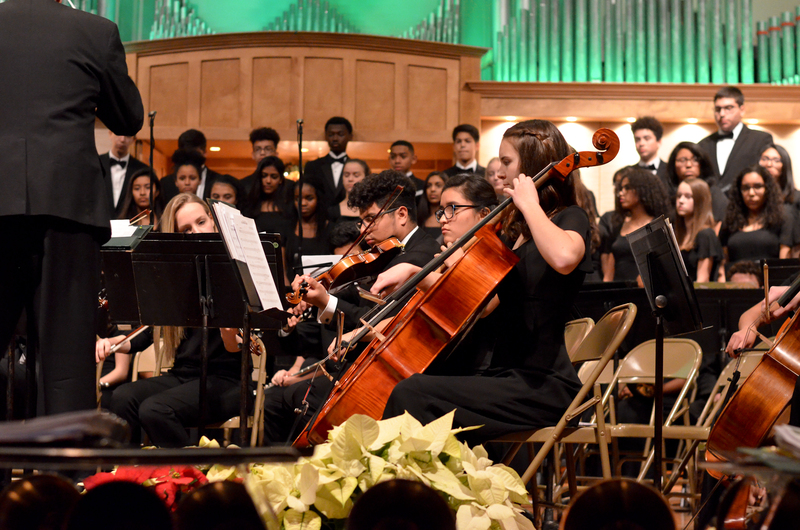 The tradition of high-quality music organizations and performances continues under the guidance of a strong music faculty team. SVA music ensembles have performed in the Eastern U.S., Europe, and Canada. Ryan M. Hoffman, D.M.A, - Cello. Jessica Spafford, M.M. - Voice. Shouyler Thorton, B.A. - Flute.